Every woman registered in the parish is automatically a member. The goal of the council is to enrich the spiritual life and promote further spiritual growth of the women of the parish, as well as support the pastoral mission of the parish pastoral leader. Equally to support the overall mission of the Church in regards to family, faith and community. This goal and purpose of the CCW flows from Vatican Council II, in which the Church seeks to form articulate, mature and responsible women, who together with their local clergy and bishop, work to make the Kingdom of God come alive in the world today. Presently, we minister in our parish in a physical, spiritual and hospitable manner. Preparing and serving funeral dinners. Maintaining an orderly, clean and well supplied kitchen in the parish hall. Holiday food baskets for shut-ins. Providing hot meals to sick and/or recuperating parishioners. Holiday gifts and assistance to parish clergy. Assistance and support to the parish youth ministry effort. Assisting parish pastoral leader with special projects and requests. Donations to local Catholic Charities and Pro-Life organizations. Donations to diocesan events and projects. Support and participation in the Mt. Zion Community Christmas Fund. Support and participation in the Mt. Zion Community Ice Cream Social. New-Life Pregnancy Center of Decatur. Disaster relief efforts as needed. Thanksgiving pies to The Good Samaritan Inn. The CCW holds an annual Rummage Sale and December Bake Sale that you don't want to miss. 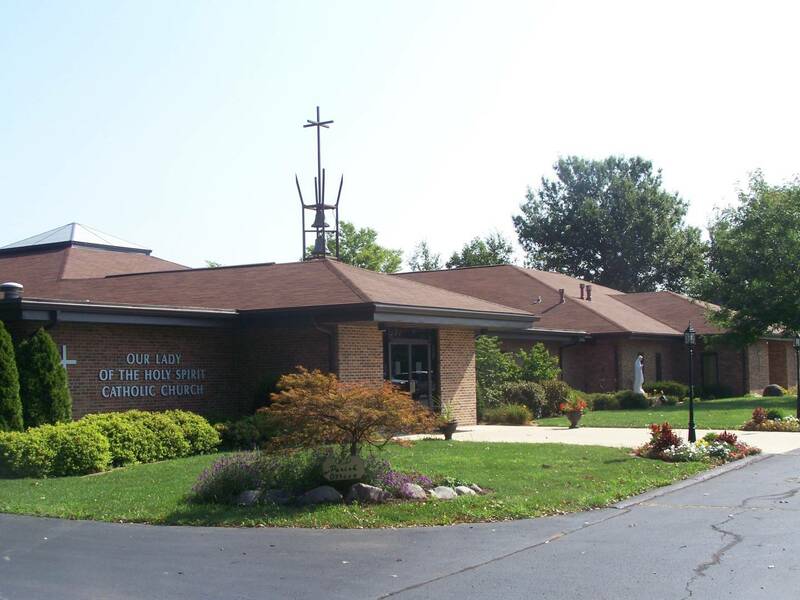 Meetings are held in the parish hall at 7:00 pm on the third Monday of each month unless otherwise noted. Potluck meetings begin at 6:30 pm. Each meeting has a Program coordinator that plans an activity or guest speaker, a Hostess that provides dessert & door prize, and a Spiritual Sharing person that provides a poem, song, or reading.